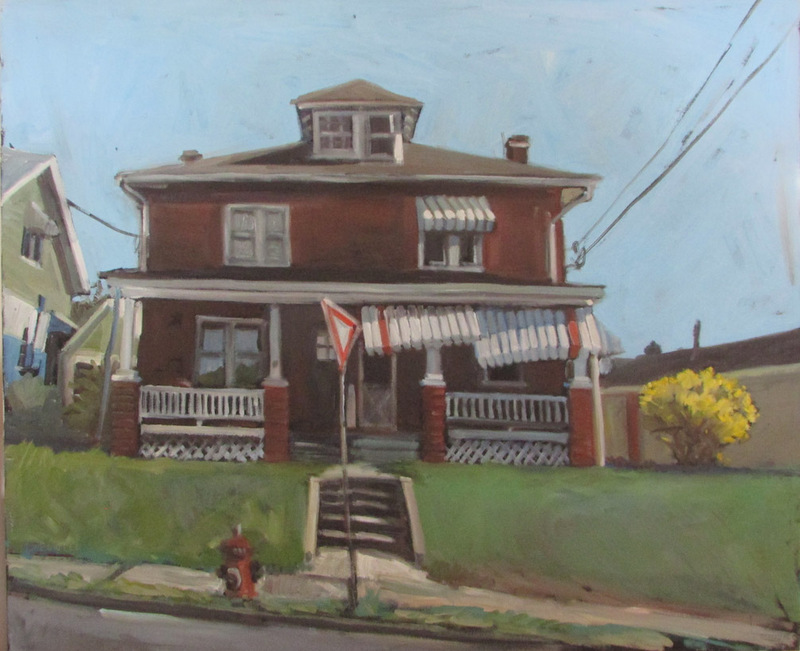 Fowler’s work has been compared to that of American painter Edward Hopper. While Hopper was considered a realist, Fowler, who considers himself a "Painter of Cityscapes," is also described as an expressionist, as his work is an expression of inner experience rather than solely realistic portrayal, as he seeks to depict not objective reality but the subjective emotions and responses that objects and events arouse in him. In addition to his work as an artist Fowler is also Collections Manager at the Society of Illustrators Museum of American Illustration, 128 East 63rd Street, New York, NY 10065. Fowler brings his experience as a prolific illustrator and a curator of American illustration to the PCA&D classroom, where this semester Fowler is teaching two sections of History of Illustration and Emerging Trends. 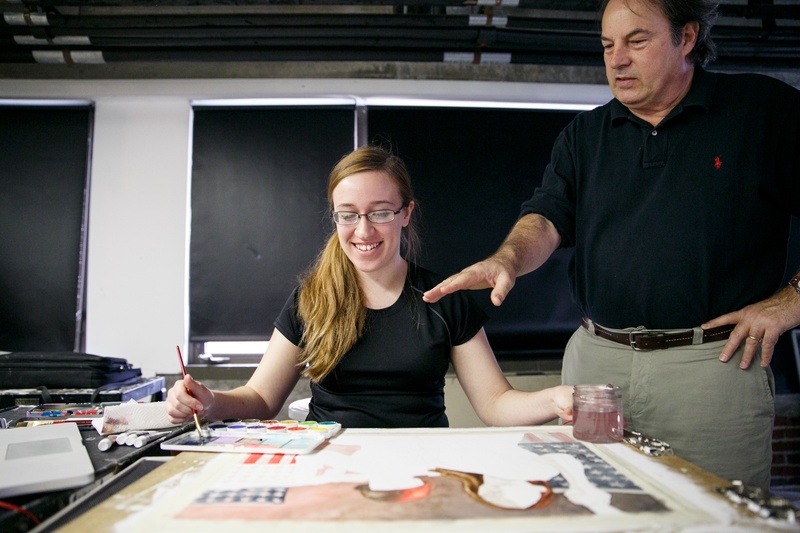 The course is an introduction to the evolution of illustration through the many cultural, technological, and economic influences that have shaped its development, and teaches sophomore students about the major artists, trends, and movements that helped to shape the illustration industry to what it is today. Specifically keyed studio projects give students a hands-on understanding of the changing visual vocabulary of this vast and ever changing field. Fowler joined the PCA&D faculty in 1998, serving as chair of fine art from 2006 to 2007. Among many course, he has taught the Observational Figure Workshop, incorporating a variety of traditional and digital techniques, to guide senior students in using their knowledge of anatomy to develop expressive drawings and paintings using live models and photo reference. Fowler has exhibited his work in New York, New Jersey and Pennsylvania and has curated multiple Exhibitions from Permanent Collection at the Society of Illustrators. His work is in the permanent collections of Museum of American Illustration at the Society of Illustrators, New York, NY, the Mercer County Cultural and Heritage Commission and The Junior School, Princeton, New Jersey. He has won awards given by Graphis Magazine, The Society of Illustrators, Art Directors Club, The One Club, The Society of Publication Designers, The New Jersey Art Directors Club Astra Awards, and the New Jersey State Council on the Arts Distinguished Artist Grant. 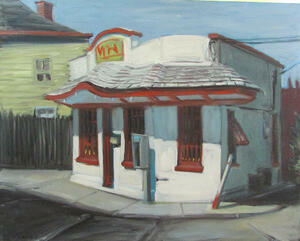 Works pictured: Gas Station, Cross Roads, Phoenixville, and Crab Shack, by Eric Fowler will be available at the Red Raven exhibit. Red Raven Art Company will be hosting a reception on the evening of First Friday May 4th and during Lancaster City's Art Walk, May 5 and 6. 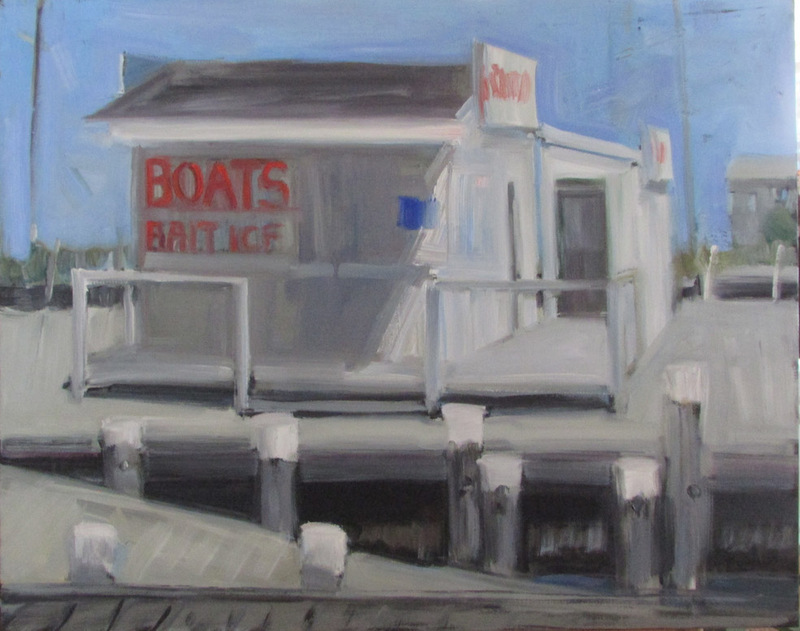 Eric Fowler will be doing a painting demonstration on Saturday May 5, 11 a.m. to 2 p.m., during Art Walk. 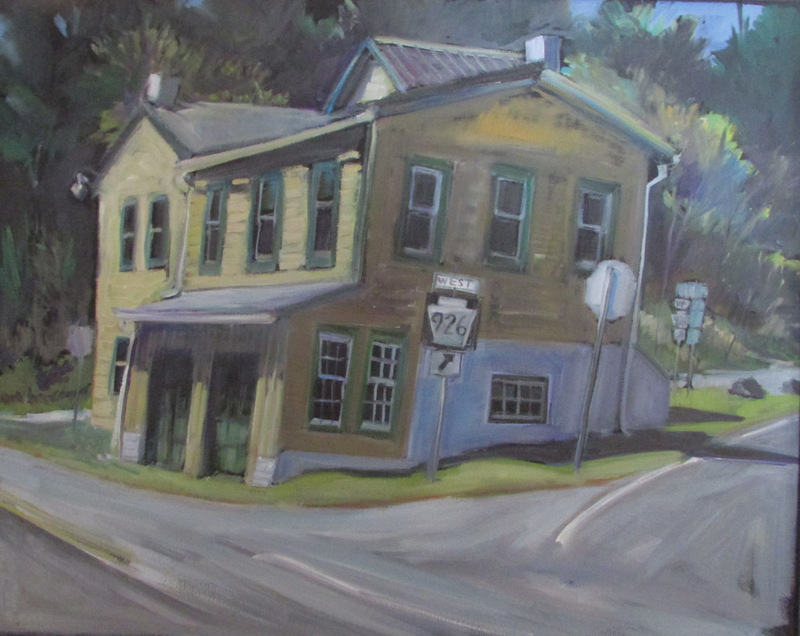 Red Raven Art Company is located at 138 N. Prince St., Lancaster, PA 17603, on Gallery Row.